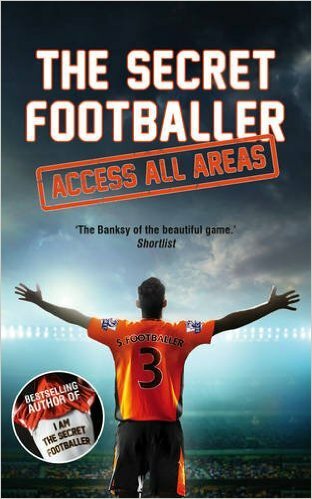 Luke Young - Who Is The Secret Footballer? 21. Never been involved in a last day of the season relegation match.